You don't need to trek all the way out to Vegas to feed some slots. 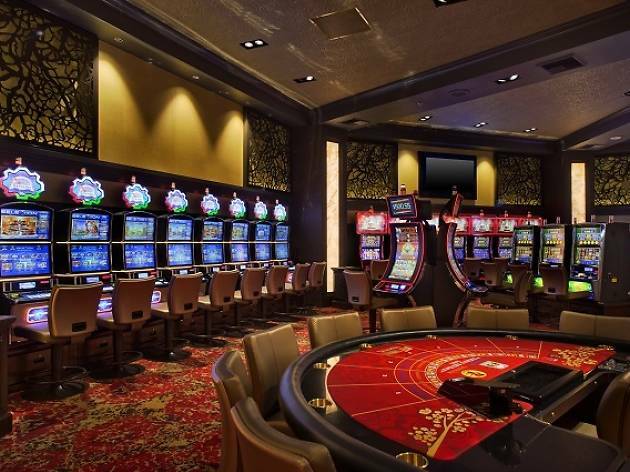 San Manuel is the closest casino to L.A. that allows slot machines, as well as bingo. You won't, however, find roulette or craps, per gamblign legislation. 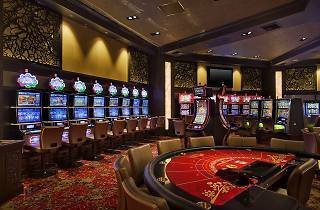 The casino features a number of in-house restaurants, lounges and entertainment spaces.